a Chance to Start Your Yogic Career! Yoga is the basis of existence. Yoga; Yoga is power; Yoga is bliss; Yoga is love; Yoga is spirituality. Yoga creates a seed of positivity inside human which then grows with the continuous practice of it. Music has an eliminating power; it eliminates the fear, the pain, the solitude. Music can bring a state of cheerfulness and happiness in the life of an individual. A retreat is the chance to lose yourself in tranquility and achieve a state of peace! 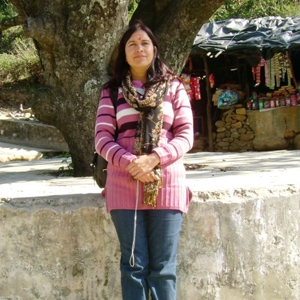 The scrumptious Garhwal Himalayas of Rishikesh is the best place to lose into. Adventure & Travel are the crucial part of life; without them, the life becomes boring! Apart from other activities; these fun-filled activities are really fun to enjoy. Narayan Yoga is an opportunity to start an amazing journey of yoga! The ultimate practice of yoga showers the flowers of happiness and make an individual healthier with all the three aspects, i.e., Physically, Mentally & Spiritually. 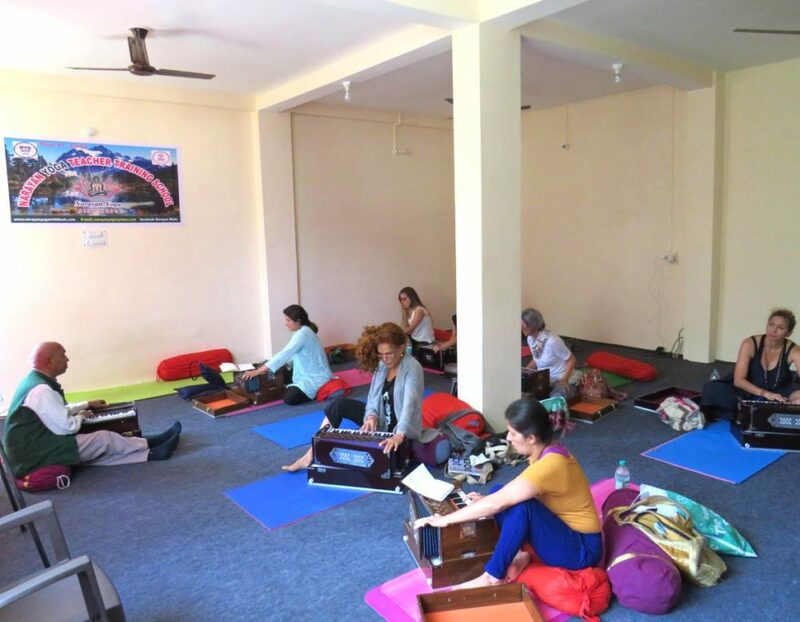 Equipped with comfy bedding and peaceful setting; Narayan Yoga School provide a neat & clean accommodation. Music is an essential part of life and so Narayan Yoga School also offers a music class to interested aspirants. Narayan Yoga School offers yoga courses in a unique & most creative way! We make yoga practice interested for all students so that they can learn in a better way. We consider Yoga & Music as the most crucial aspects of an individual’s life and so we amalgam both the practice to make the learning interesting and loving. Yoga Retreat & Outdoor Activities. we present you the photos of all. Memories that are still alive! Narayan Yoga School presents the memories that can be cherished for a lifetime. Let’s have a look at them. We at Narayan Yoga School in Rishikesh aims to nurture the well-being of an individual. We just make sure that you will enjoy your every moment spend at our yoga school. The happiness of the students at the end of the course ensures us that we are going on the right path! We are happy to see people showing interests towards yoga; not only from India but from other countries also. 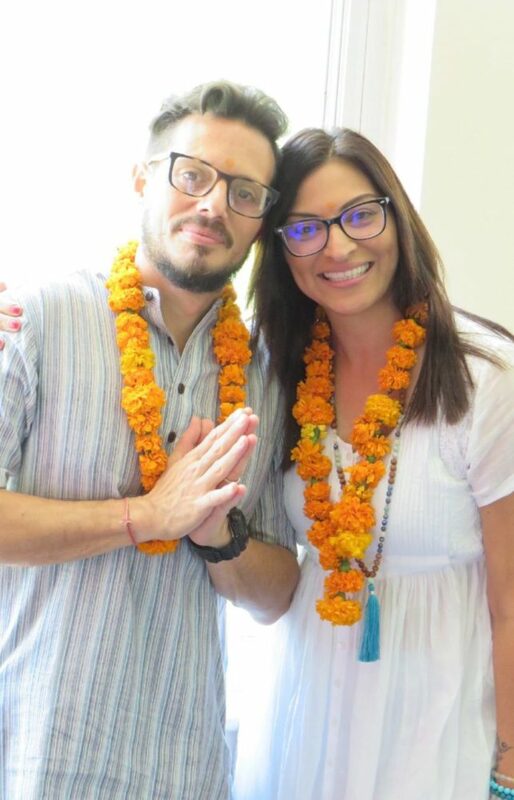 Our Yoga School Team is having well-professional and veteran yog-gurus and yoga instructors! a great professional skill and years of experience. 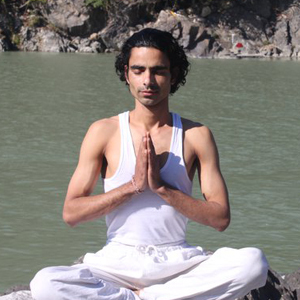 With a vast expertise and unmatched professional skills; Yogi Kamal JI is a Yoga Teacher at Narayan Yoga School. He has a deep connection with yoga since childhood. 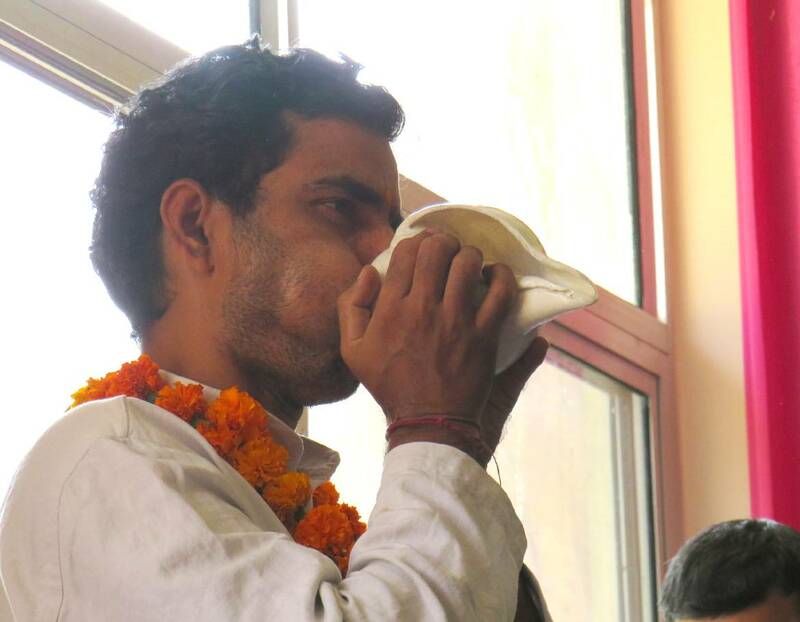 Also, he has done the course of Naturopathy & Physical Education. 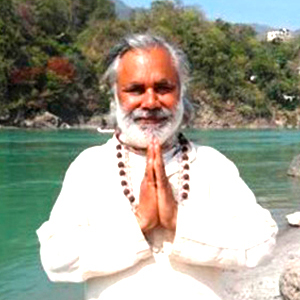 Having an experience of more than 25 years in Yoga & Meditation; Yogi Mishra Ji has taught yoga in many countries. He holds a degree of M.A in Philosophy from Agra University, D.Y.Ed Kailvalyadham and B.P.Ed from Amaravathi University. 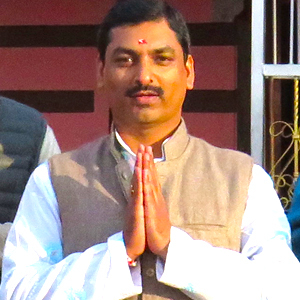 Dr. UshaJi is having an 14 years of expertise in Ayurveda Therapy & Treatments. She has completed the course in Ayurveda Teaching &Tretatments, Panchakarma Therapy and so on from the recognized universities of India. Narayan Yoga School - A Way to a Positive Life! Visualization explains better than Words! Here we present the yoga & music videos by Narayan Yoga School. The videos we present includes yoga routines, yoga workouts, yoga classes, meditation classes, music classes, instrumental music, fun activity and so on. The videos let you know the happiness of students, the effectiveness of teaching, the diligence of teachers and the enjoyment of the class. Let’s have a look at them! I feel so grateful for all I learnt at the Narayan Yoga School. All the teachers are very gentle and teach with great professional knowledge and years of experience. They even make me believe that nothing prepares us better for teaching rather than our own will-power and solid support. It is not wrong to say that the yoga course at Narayan Yoga School in Rishikesh has changed my life and surely I’m loving it!!!!!!!!!! From the bottom of my heart, I’m thankful to all the teachers at the school for sharing the true and powerful gift of yoga with me. Thanks so much………!!!!!!!!!!!!!!! 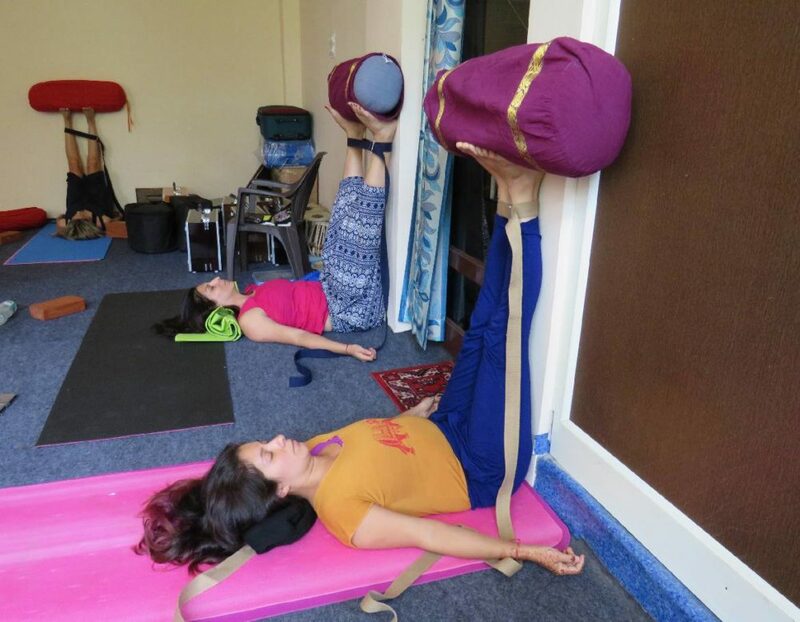 If you want to get completely immerse in Yoga and its aspects; then you are heartily welcome to join our yoga school in Rishikesh; Narayan Yoga School. 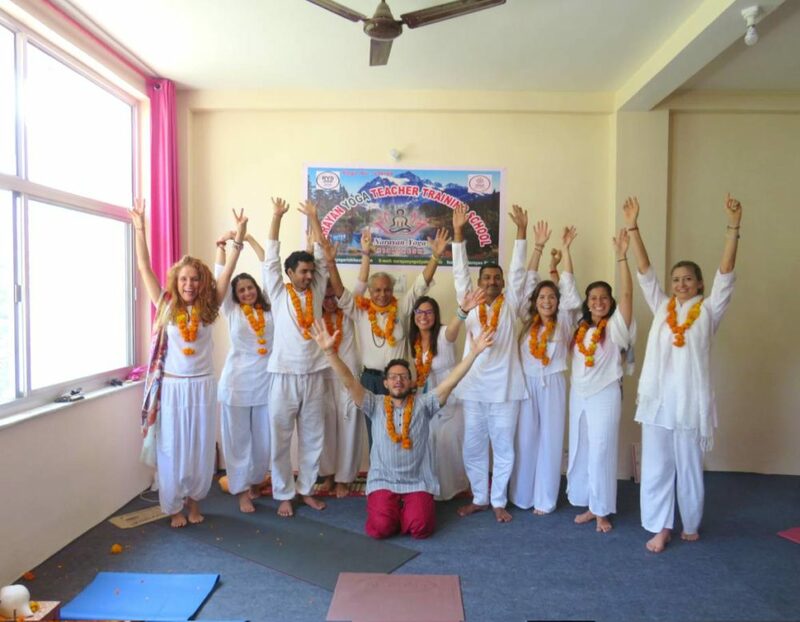 We at Narayan Yoga School in Rishikesh, India offers various courses to nurture the well-being of an individual. The courses provided by us includes Yoga Courses, Meditation Courses and Music Courses. Rishikesh is the popular destinations among yoga aspirants and peace seekers, possibly because the city offers positive vibes and contain a magic in its atmosphere. We are blessed to have our yoga school located in such a spiritual and divine place.